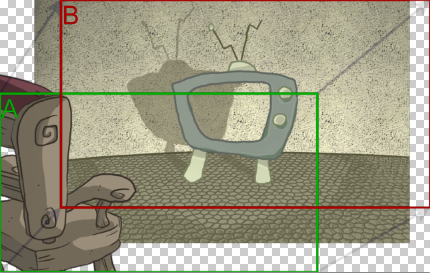 Toon Boom Harmony allows you to export the content of your scene as a PSD layout. This can be helpful for scene setup, background art retakes or even planning of animation. Refer to Scene Setup to learn more about the scene setup task.